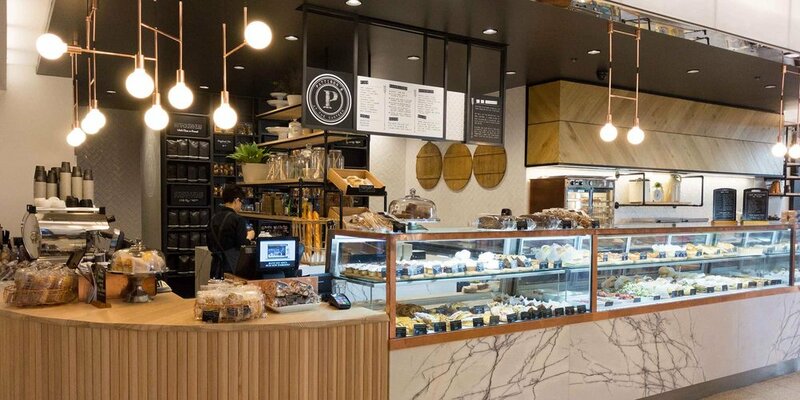 Future Food were engaged by Lend Lease Retail to develop a modern dining precinct at Barangaroo, the casual dining cluster is called the Canteen. Future Food’s scope commenced with a clear understanding of the diversity of the Barangaroo customer mix, including the primary workforce on site and their need for a great space to eat and socialise as well as a choice of modern cuisines, excellent coffee, healthy choices, all day snacks and grazing and a range of evolving pop-up food offers. The masterplanning process of the Canteen require Future Food to deliver the following sequence of service as part of the consultancy: Scheme assessment and spatial planning; Trade area review and gap analysis; Sustainable volumes and sales projections; F&B mix and evolving menu flexibility; Spatial planning and massing of the modern dining precinct.